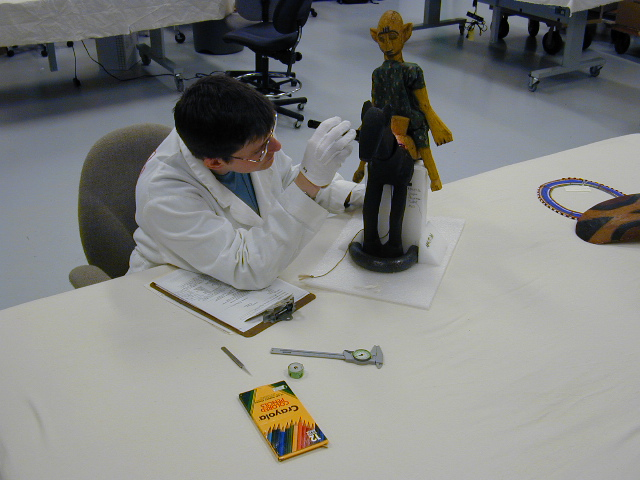 Whenever an object leaves or enters your museum, it should have a dated condition report completed. A condition report is so much more than "good" or "poor." Learn about different types of condition reports, what is essential and what is optional information in each, the function of a condition report, and how to use an online condition assessment tool.